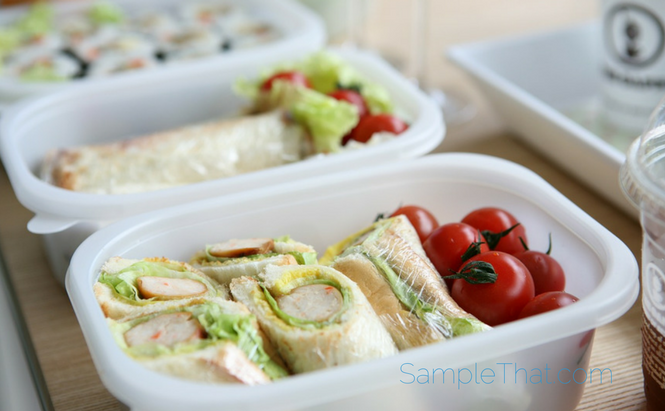 Packing lunch is a great way to control your nutrition and your budget. Pack in style with your FREE lunch set that includes an insulated lunch bag, a sports bottle, a sandwich bag, and lunch container. Click and request your FREE sample lunch set!